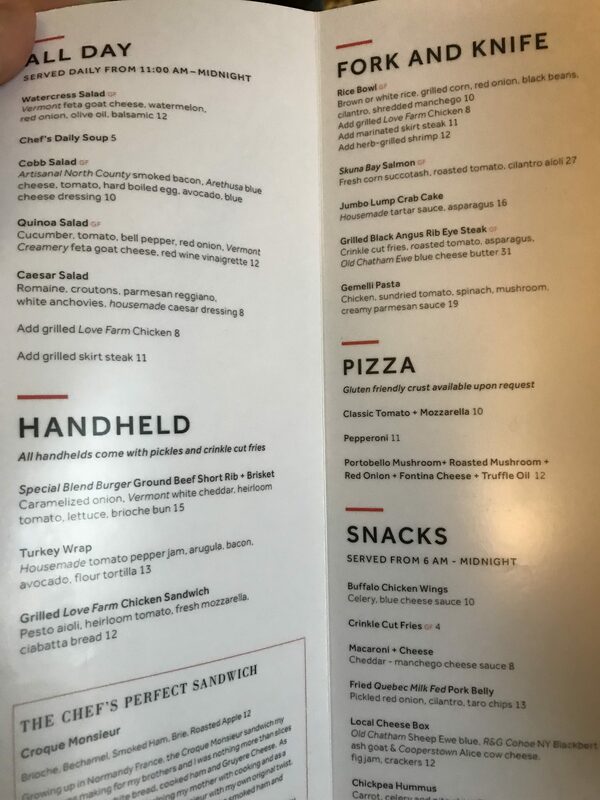 I’m already in my tux so I glance at the room service menu in our New York hotel as my wife finishes getting ready for her cousin’s wedding. Oops! It got me. I didn’t want anything. We were on our way to a New York wedding for goodness sake. There was going to be plenty of great food! But the categories grabbed my attention. Usually, of course, it’s Sandwiches or Entrees. It’s no longer what food I want, but which experience I would prefer. We were about to leave the hotel room, so something I could eat on the go would be better. Wow! There I go again. Note to self: I’M NOT EATING. WE’RE GOING TO A WEDDING. And as my wife fires up the hairdryer I start thinking about your Elevator Pitch. Because the words you use are either engaging the right people or they aren’t. Glass artist… or …renovate your bathroom with sinks and back splashes made entirely of glass. Real estate lawyer… or …test drive your new home. The more you speak their language and match their experience, the more eager they’ll be to talk to you. Which of your words are most engaging?